TO THE WASHINGTON TROPHY CENTER! We are Washington, DC's premier awards and recognition company serving the Washington, DC metro area and beyond. We have been in business for more than 40 years! The Washington Trophy Center offers a large selection of the finest quality awards and recognition products. Whether you want to encourage achievement, recognize membership, reward accomplishment, or just say "thank you", you can turn with confidence to the Washington Trophy Center for all that you envision in award recognition. 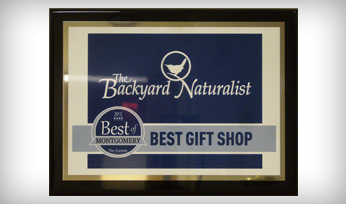 We specialize in custom-designed trophies, plaques, and shadow boxes. We also offer a wide selection of medals, ribbons, acrylic, Lucite, crystal, silver, and pewter. 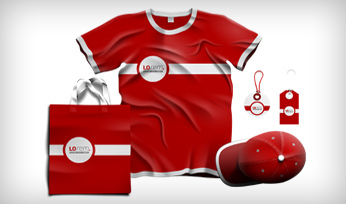 We skillfully customize and personalize each gift or award with text, artwork, logo and/or signature. Please browse our new and improved website, but if you prefer, visit our dazzling showroom where our friendly and professional staff can guide you in choosing the perfect award or gift to suit your every need. More than 40 years of customer service have inspired more than 40 years of customer loyalty. The Washington Trophy Center is committed to providing personal and outstanding customer service – every time! 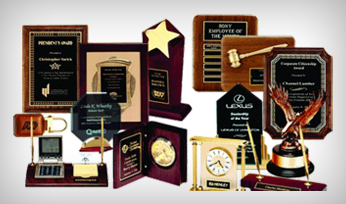 We manage orders that range in size from one award to several hundred awards. Each and every order is treated with the same level of service and attention to detail. An award from the Washington Trophy Center is sure to make a lasting impression on its recipient.